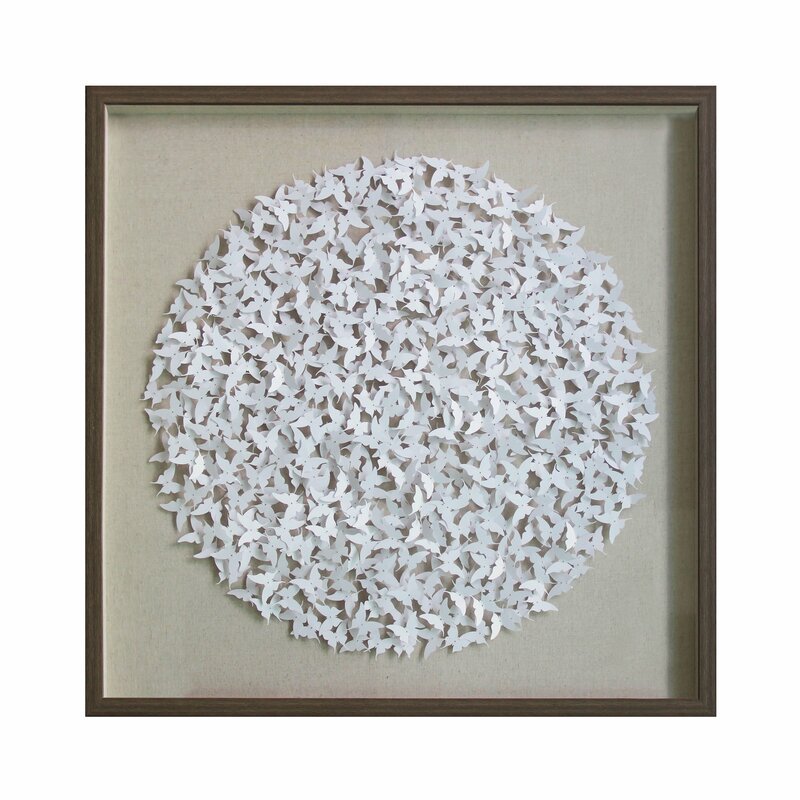 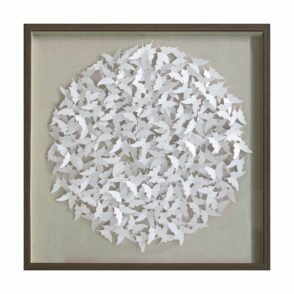 The three dimensional print of a gathering of butterflies appears to burst forth from its black frame in the Butterflies in a brown wood Frame 90 x 90cm wall décor. Romantic, natural, modern, and glamourous spaces all fit seamlessly with the style of the piece, as a circle of butterflies congregate against a soft gold backdrop. 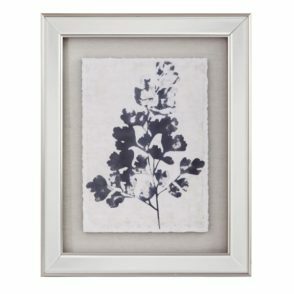 The Butterflies in Black Frame wall art frame is made from wood, while the print is crafted using a mix of both linen and paper. 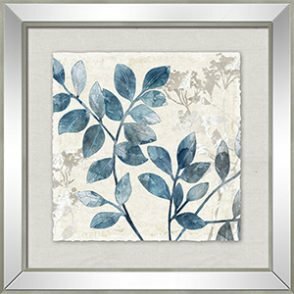 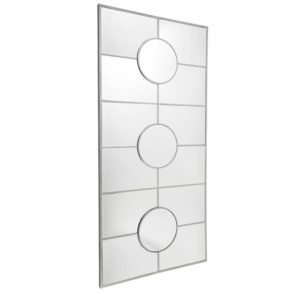 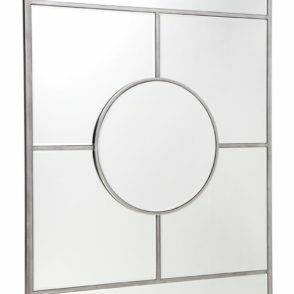 With AfterPay eligibility, this piece can decorate walls straight away with later payment.